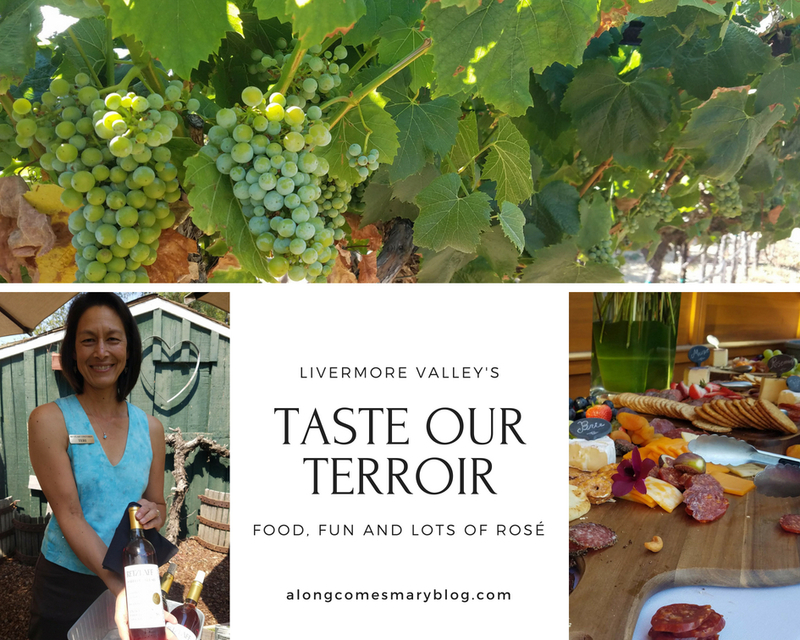 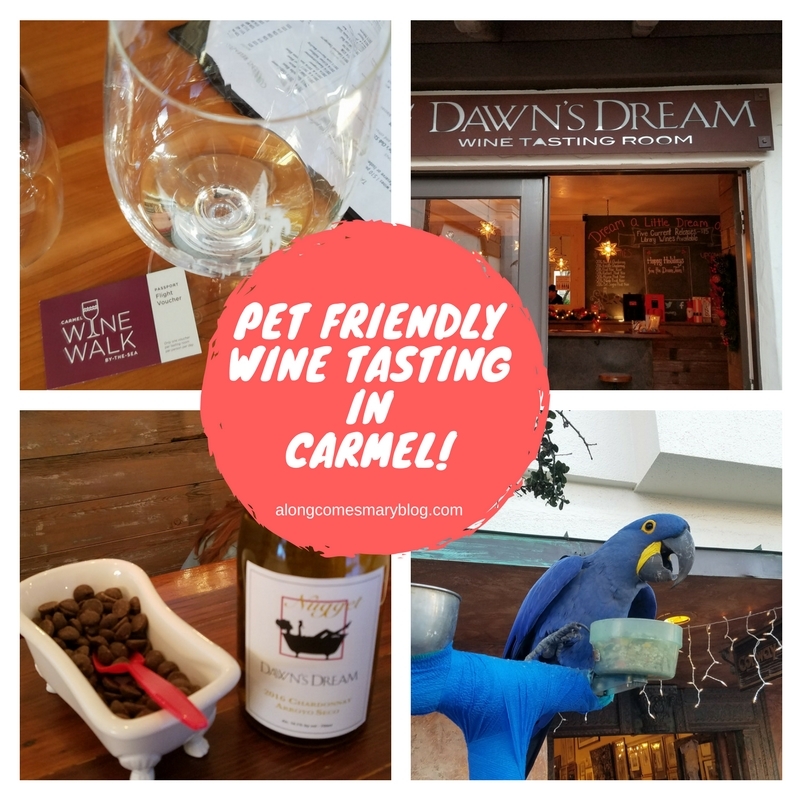 Pet Friendly Wine Tasting in Carmel-by-the-Sea! 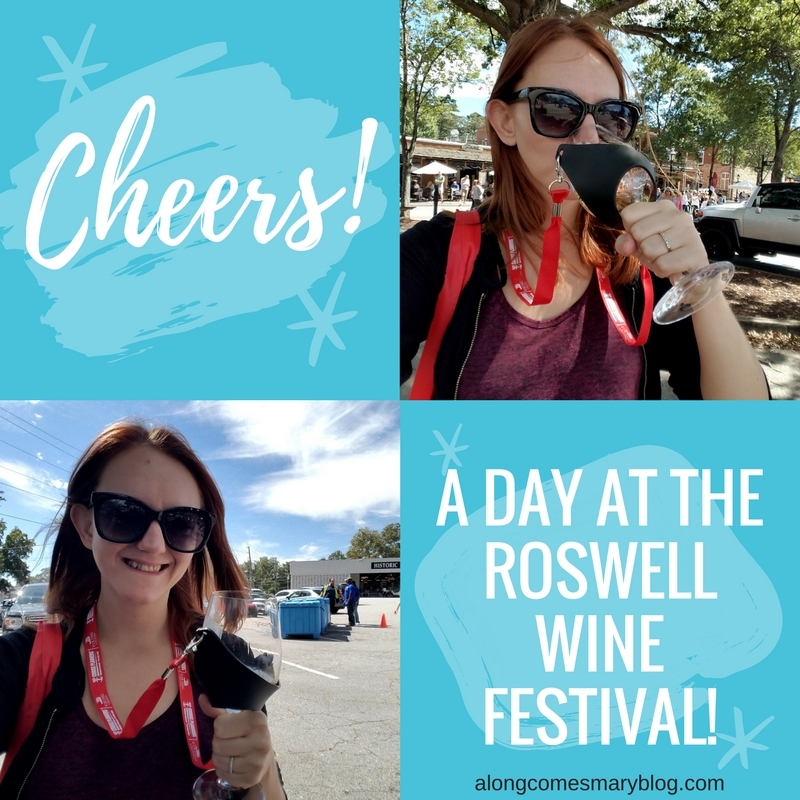 A Day at the Roswell Wine Festival! 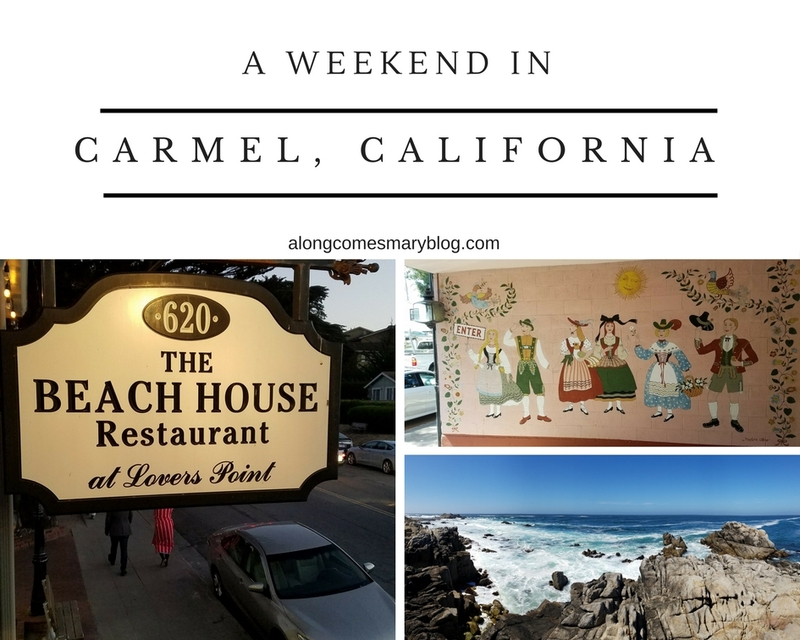 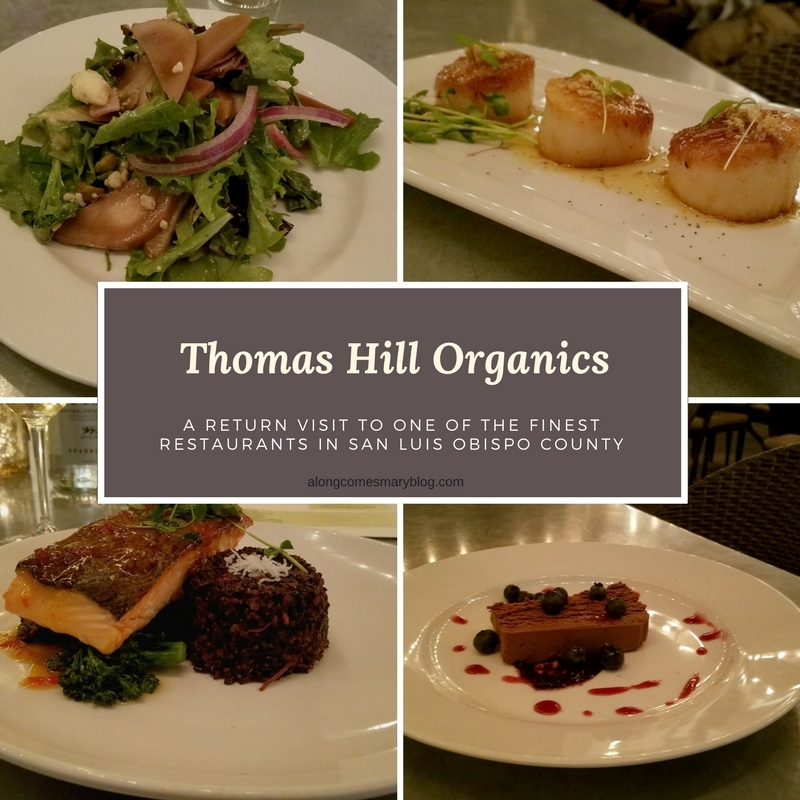 A Weekend in Carmel, California! 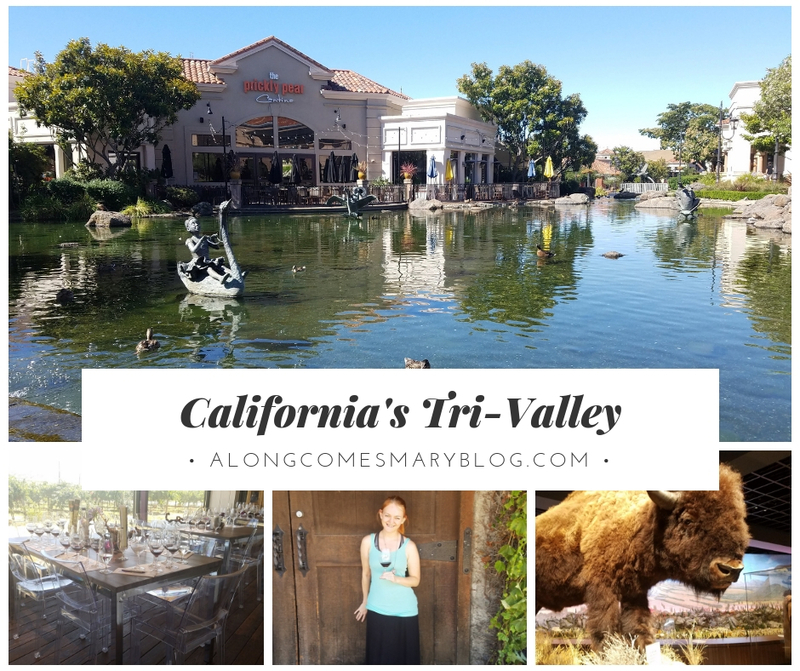 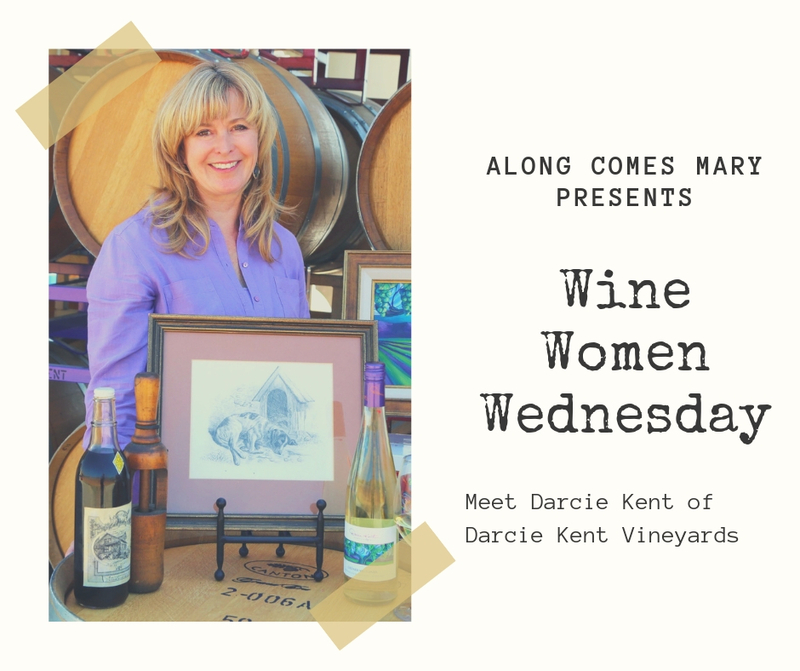 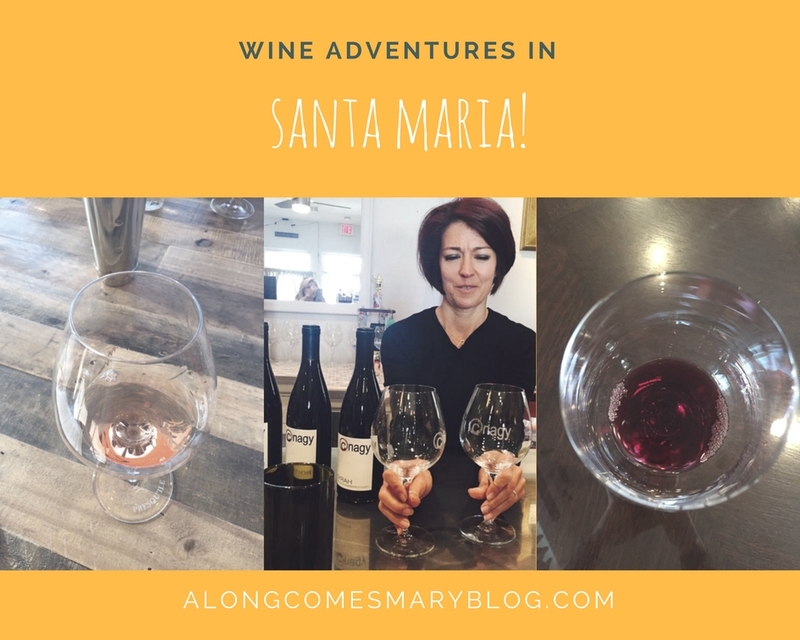 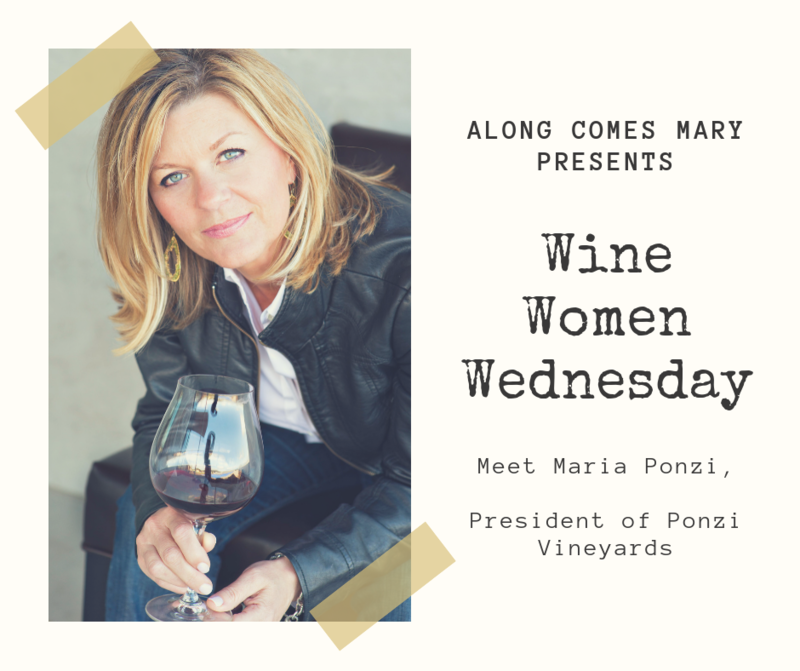 Wine Adventures in Santa Maria! 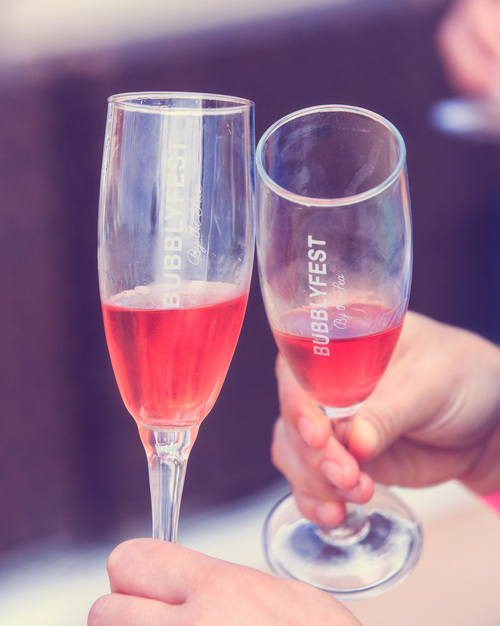 The Best Food & Bubbly Festivals this Weekend in LA! 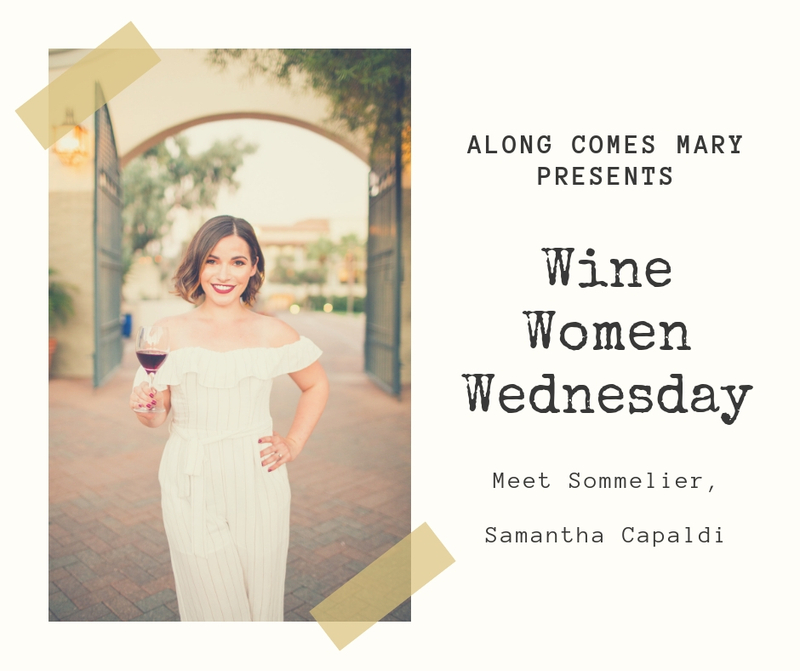 Pairing Wine & Cheese at San Antonio Winery!